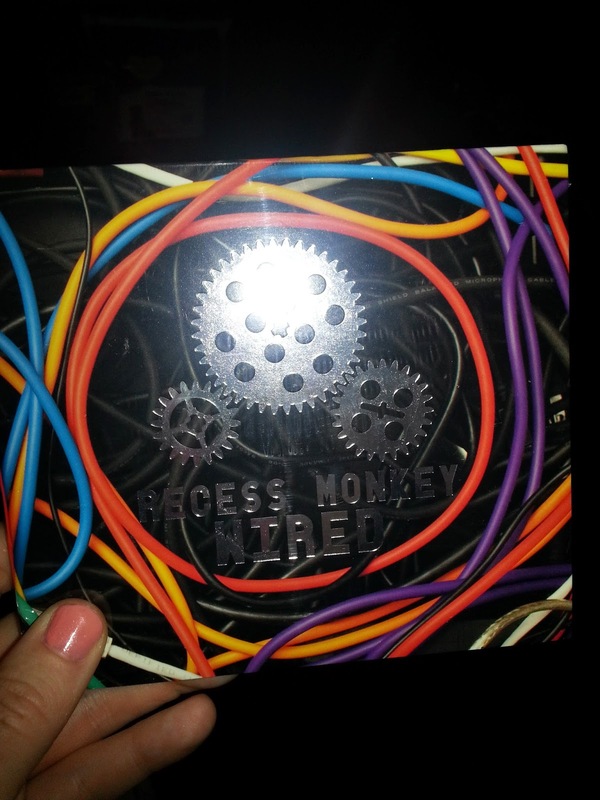 Get ready for the release of Recess Monkey Wired this is such a upbeat album the kid's loved it. When I put it in they were watching something on tv and they got up from that put all their stuff away and starting jumping around and dancing not just one of them but both children. I can tell that this album will be a big hit with the little once don't miss out on getting your copy. 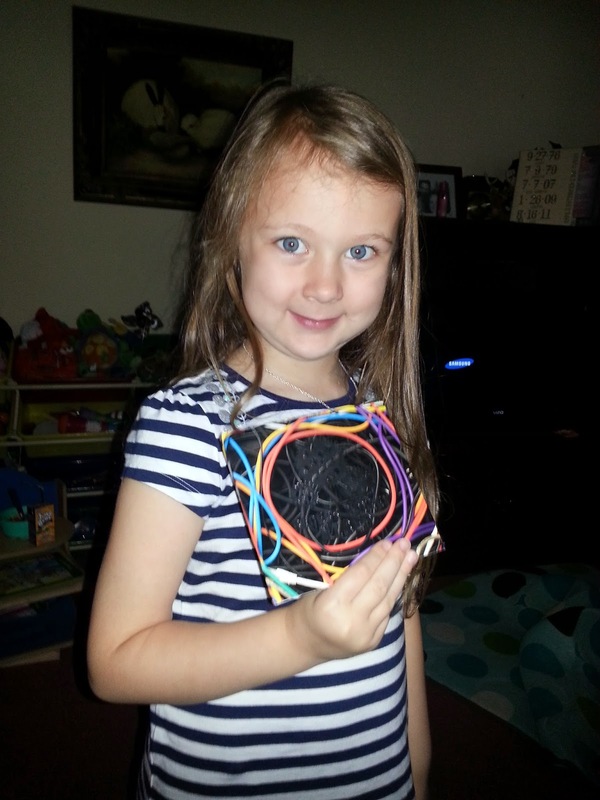 First thing my daughter said "Wow it's a pink cd I love it!!" My favorite song is "Take your kid's to work day" I think it is a perfect song to get the album starting it's really upbeat and get's the kid's moving. Recess Monkey is the nationally acclaimed trio of teachers who make music for kids and families that truly rocks. Seamlessly meshing their indie-rock roots with their keen awareness of childhood themes, the band continues to make waves coast to coast. "Wired" is the band’s eleventh album, showcasing the high-energy, pitch-perfect understanding of what gets kids excited that has launched them into national awareness. Time Out New York recently named them the #3 Kindie band in America behind the iconic They Might Be Giants and gifted Chicago kid-tunester Justin Roberts. Known for prolific, eclectic musical output and their contagiously exciting live shows, Recess Monkey strives to strike a balance between kid-centric ideas and musical authenticity. Lyrically, they weave jokes and puns together with universal childhood themes, speaking to both kids and their parents simultaneously with catchy, melodic songs. ...three teachers who make kid's music that grows out of their days in their classrooms. They continue to be praised across the country for singable, danceable "kindie" songs that parents enjoy as much as their kids. 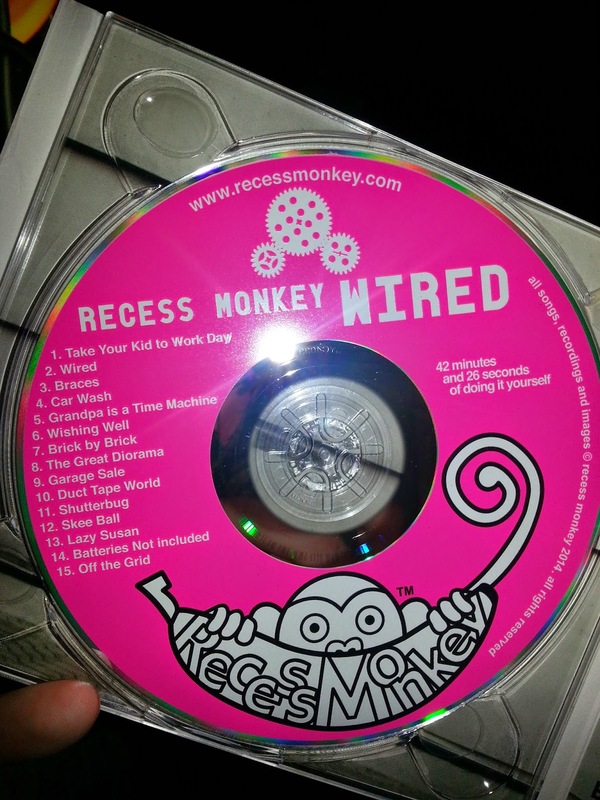 Praised by People, Time and NPR for their pitch-perfect understanding of what gets kids excited, Recess Monkey is known for prolific album output, high-energy shows and laugh-out-loud funny lyrics that capture the essence of being young. Mindy Thomas from SiriusXM's Kids Place Live says, "These guys are able to tap into elementary school so well that it’s like they never left. In this never-ending nationwide talent show of kid and family music, they are most definitely at the top." Says Stefan Shepherd of Zooglobble.com, "Recess Monkey just keeps turning out album after album with pop nuggets, as if we'd just discovered that the Beatles had recorded a ton of kids music 40+ years ago."